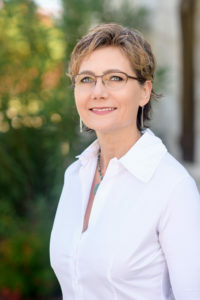 Lori Rathburn joined Red Mansions in June of 2018. Her background as a Women Owned Business in telecommunications and security has allowed her to travel throughout the United States including Puerto Rico and Hawaii for 18 years. She also served as a vocational educator in Austin for 10 years. Her dedication to education and assisting others makes her an excellent choice in your real estate endeavors.